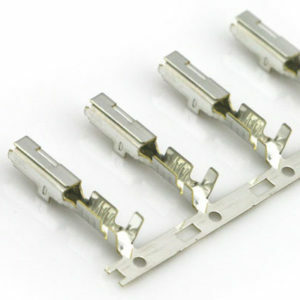 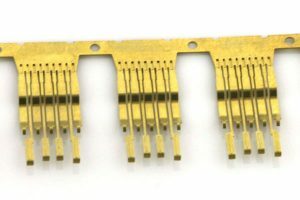 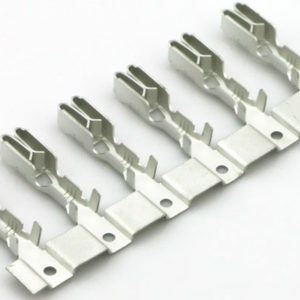 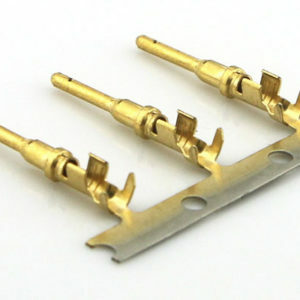 Metal Stamped Parts such as brackets, housings, connector components and leaf springs for electronic instruments and other products. 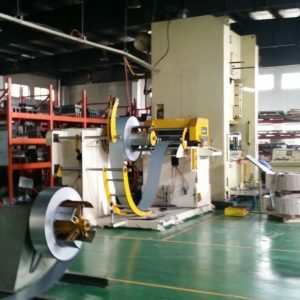 Metal Stamping on High-Speed & Four Slide Machines offers excellent production capabilities. 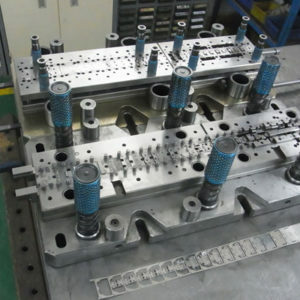 Stamping Machines are 60 Tons to 250 Tons, with Automatic Material Feeders. 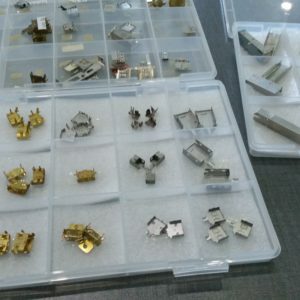 We sell stampings that are used on assembly lines for the production of electronic products and are very high-quality parts. 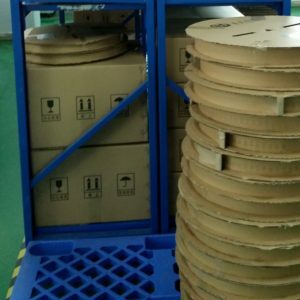 Cleaned ultrasonically in many cases and then put on reels for high volume production runs. 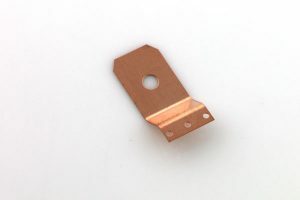 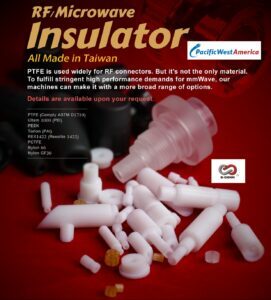 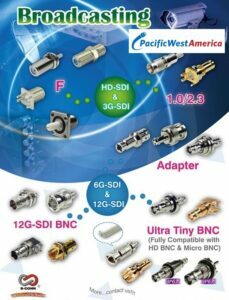 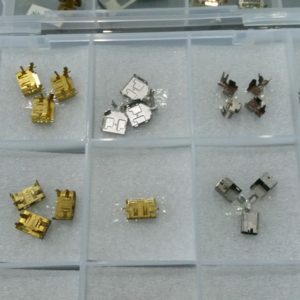 PWA, Inc.
Metal Stamping parts such as connector components and leaf springs for electronic instruments and other products. 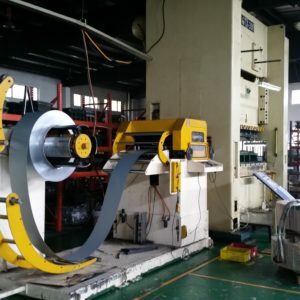 Metal Stamping High-Speed & Four Slide Machines offer excellent production capabilities. 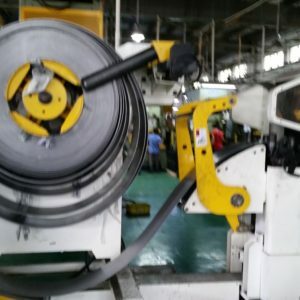 Stamping Machines are 60 Tons to 250 Tons, with Automatic Material Feeders. 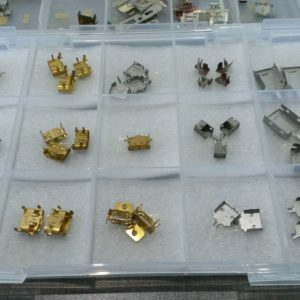 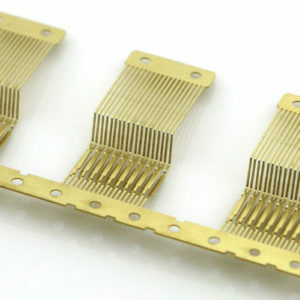 Stampings are used in the electronics industry to build products. 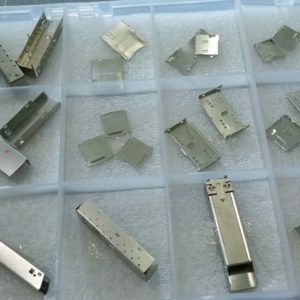 We sell stampings that are used on assembly lines for the production of electronic products and are very high-quality parts. 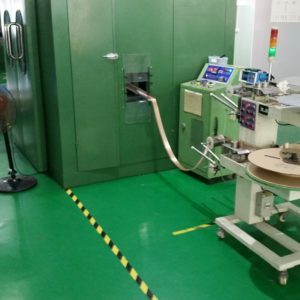 Cleaned ultrasonically in many cases and then put on reels for high volume production runs.